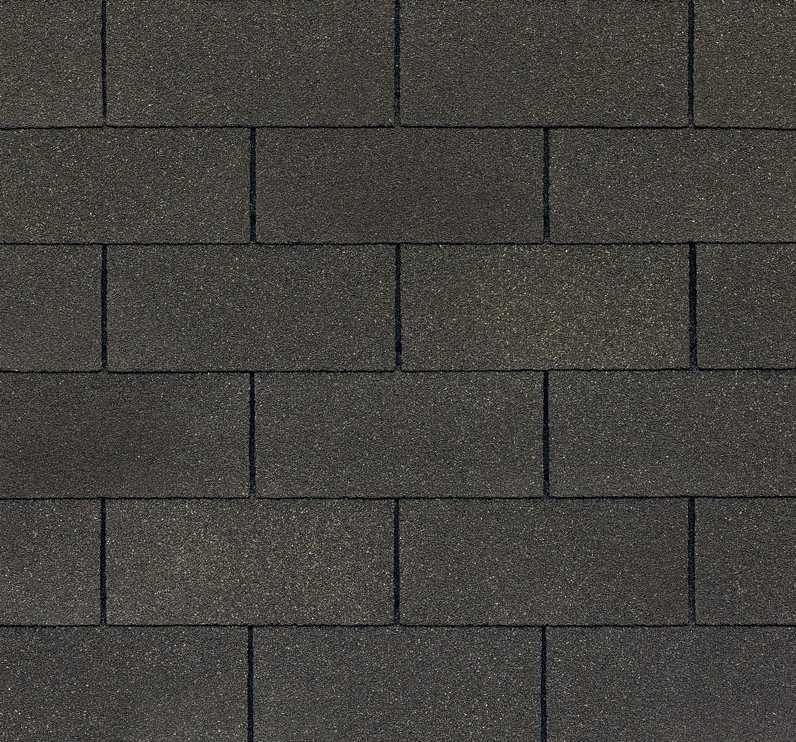 GlassMaster® fiberglass shingles offer exceptional performance and value while providing long-lasting durability. The GlassMaster® provides homeowners proven durability combined with an appealing traditional look. Virtually any color scheme requirement can be satisfied by Atlas's wide selection of designer colors. A 30-year limited warranty and unmatched quality standards make the GlassMaster® shingle a clear and sensible choice for value in a traditional 3-tab shingle. GlassMaster® shingles provide 60 MPH limited wind warranty protection to ensure the integrity of your home against the elements. Algae resistance is also standard on most GlassMaster® colors to help inhibit algae growth over the life of your roof. If you are searching for quality, traditional beauty and affordability, look no further than GlassMaster®, the fiberglass original.